Often this question comes up, "Why I need braces, my teeth are just fine and don't bother me". 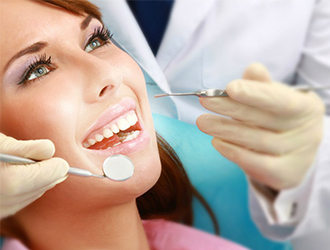 It is true you need straight teeth, not only for improving your looks but for other health reasons too. Following are some reasons for this. 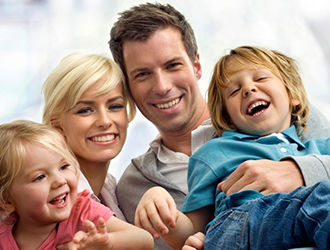 • Straight teeth make it easier to chew, talk and maintain a proper oral hygiene. • When you have crooked or crowded teeth, brushing and flossing is not effective, as a result plaque and bacteria grow in these areas leading to build-up. 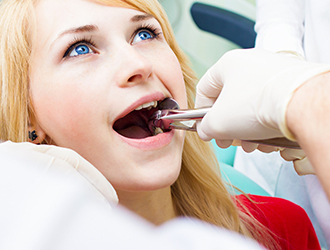 This build-up leads to gum diseases such as gingivitis and periodontitis, where you start losing bone around the teeth which can lead to eventual loss of teeth. The inflammation in the gums caused by the bacteria has been associated with systemic diseases like diabetes, blood pressure, stroke and some forms of cancer too. 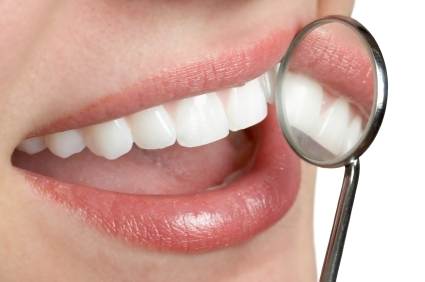 • As a result of the increase in plaque and bacteria growth a person is more prone to having cavities. • Straighter teeth are less likely to get damaged as opposed to protruded teeth in event of fall, trauma, accidental bumping into something which may lead to fracture or tooth loss. 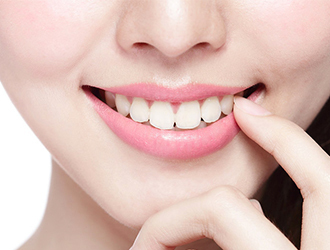 • When the teeth don't bite in the right manner, biting forces are not distributed evenly across all the teeth, this may result in chipping, cracking and premature damage to the teeth. 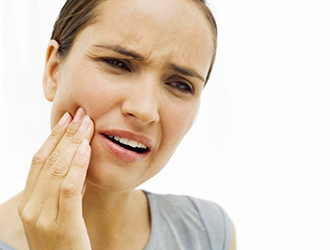 • As a result of mal-occlusion a person may start grinding/ clenching his/ her teeth which may affect the TMJ (jaw joint) and sinuses. 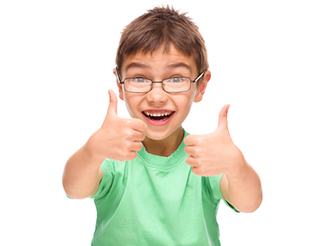 • Straight teeth make your smile more attractive, boosting your self confidence and self-esteem. Studies have shown that people with attractive, confident smile are more likely to be offered the job with a higher pay of about 5% more annually. Following are some of the many ways to straighten the teeth. 1. 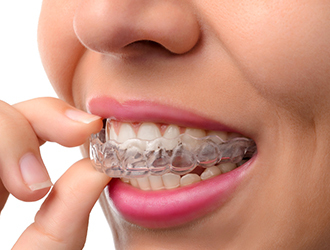 Invisalign or Clear Correct - These are clear aligners which are worn throughout the day and night to move the teeth in correct position. With the clear aligner therapy, oral hygiene is much better and the teeth are getting straightened without any metal wires or braces showing. 2. 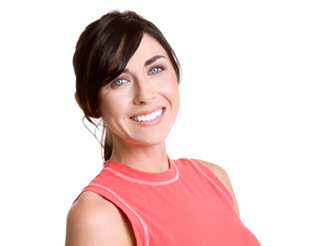 Porcelain Veneers - These are ultra-thin Veneers which are cemented to the teeth to make them look straight. 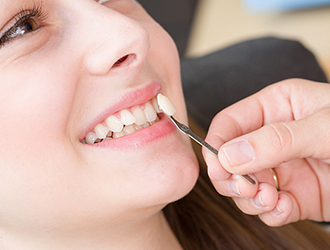 Here at Hills dental, we can help you discussing your best options and get you started on you journey to straight teeth and smile. 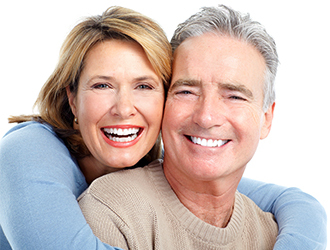 We offer payment plans, interest free for 12 months to ease your process and for our patients with no insurance we have a special membership plan which you can take advantage of.